A review of the latest clinical trial data and medical advances from the European Association for the Study of Diabetes 53rd Annual Meeting. 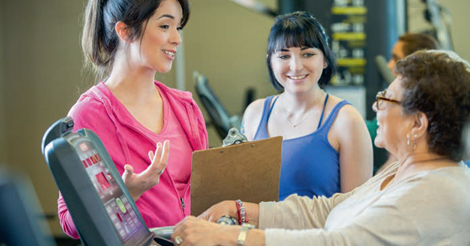 There is still a lack of effective obesity treatment options available and current diet and exercise regimes are often unsuccessful for the majority. There is also a paucity of licensed pharmaceutical options available for clinicians to treat obesity with, although new weight loss drugs are emerging. 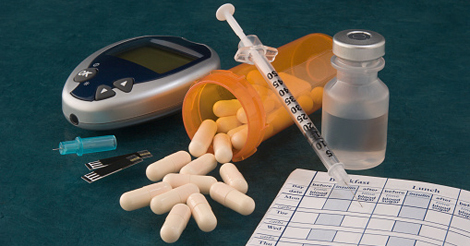 Diabetes increases the risk of frailty through inducing sarcopenia or muscle mass loss. Prevention programmes in the pre-frail state through exercise training, nutrition and glycaemic control may delay or prevent the development of frailty. 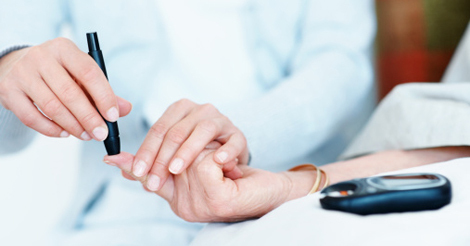 The prevalence of both dementia and diabetes is rising as people are living for longer. It is estimated that 800,000 people in the UK have dementia, making up to 64% of those living in care homes. 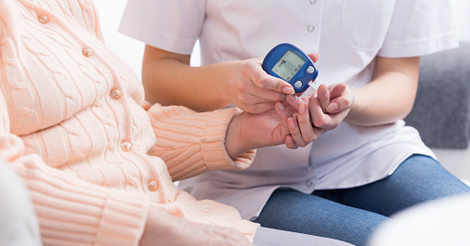 This review article investigates the relationship between diabetes and dementia, the impact one condition has on the other and explores the best practical management plans to maximise the safety and benefits of diabetes treatments. 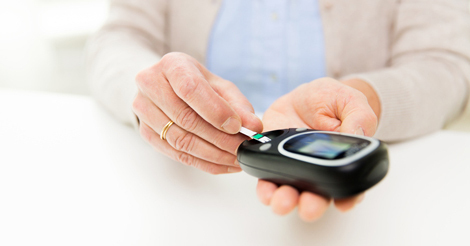 The older patient with diabetes is more prone to having hypoglycaemia. Yet the IDF estimates that over half the population of people with diabetes do not know that they have it.